Hector was born in Port-au-Prince in 1952. 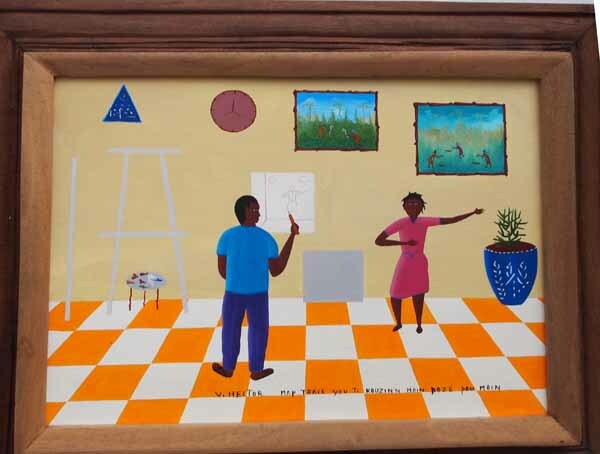 He is the younger brother of Roland Hector and one of the best naive painters in Haiti. "I sketch my posing cousin"